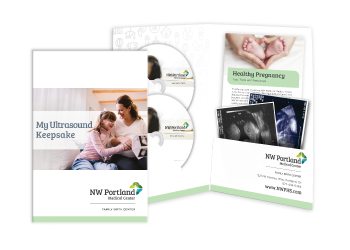 It is important that moms have a well-organized folder so it is easy for them to reference their postpartum instructions, medication information, and newborn care educational material after they’ve left the hospital. 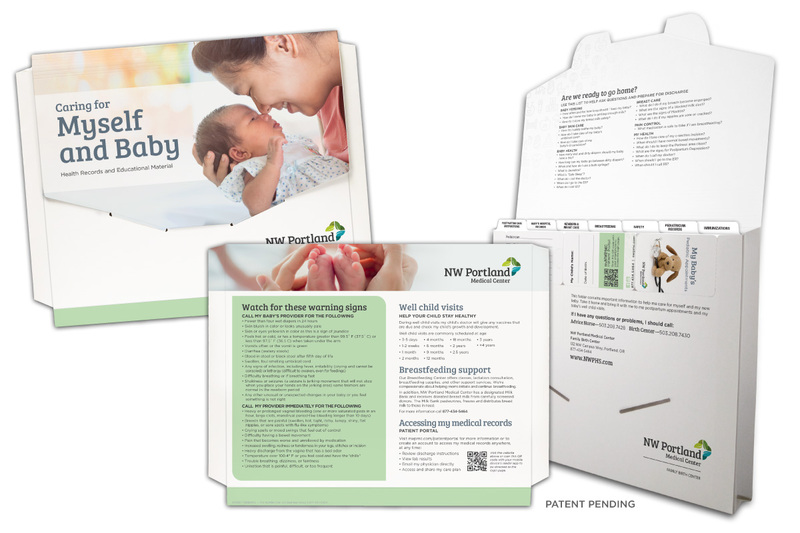 The Postnatal Discharge Folder is completely customized to your department’s unique needs. 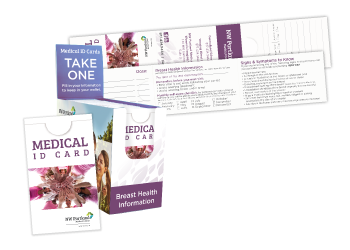 Built into the folder is our standard Medical ID Card that can be easily detached and kept in the mother’s purse or wallet to help them keep track of follow-up appointments and important medical information for themselves and their baby. Important educational information is printed directly on the Postnatal Discharge Folder. 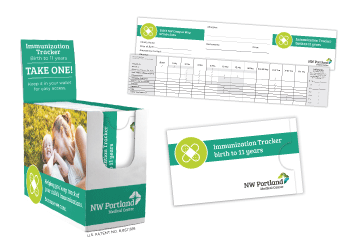 Include: discharge checklist for mom and baby, well child visit schedule, immunization schedule and importance, breastfeeding support, signs that warrant a call to the doctor, and more. Customized to meet your department’s objectives.